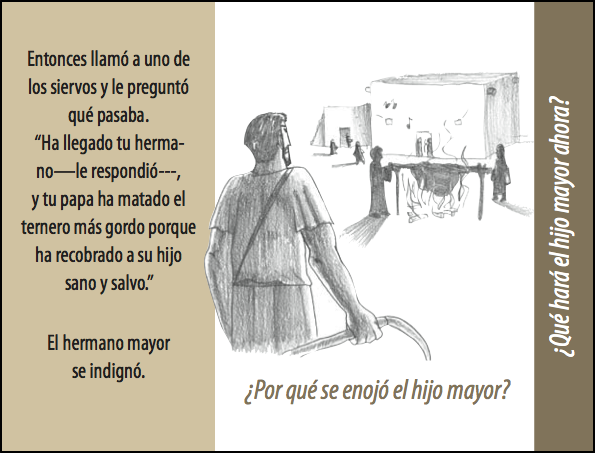 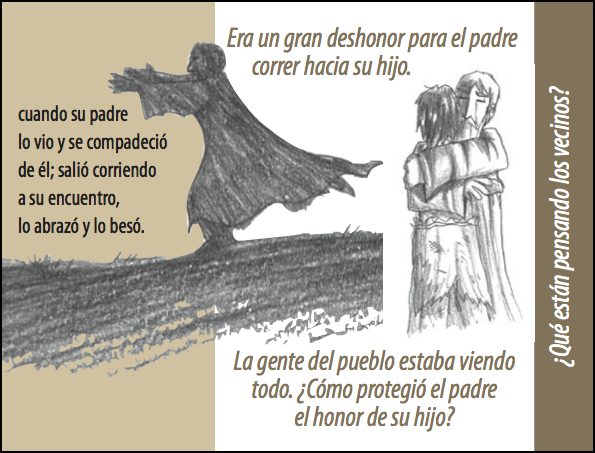 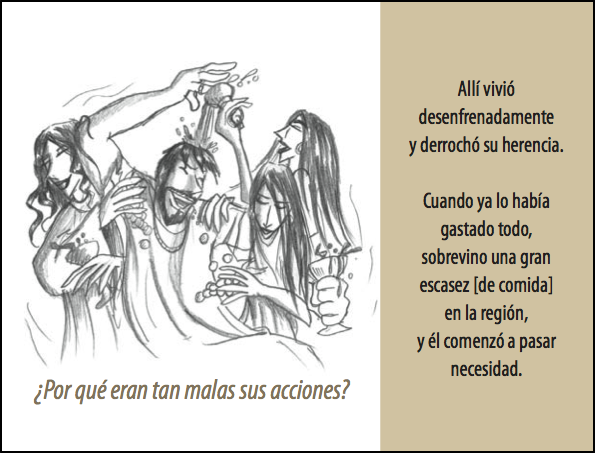 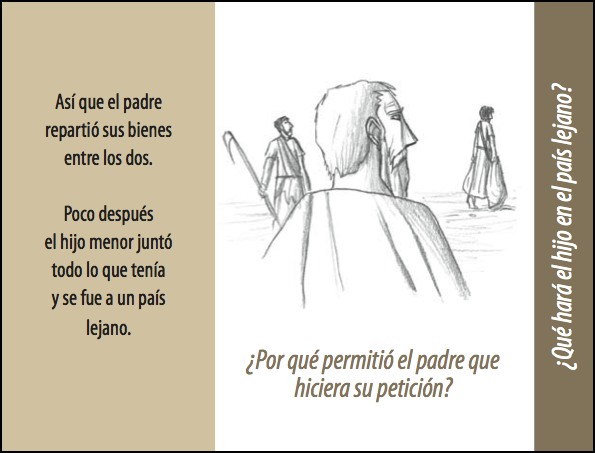 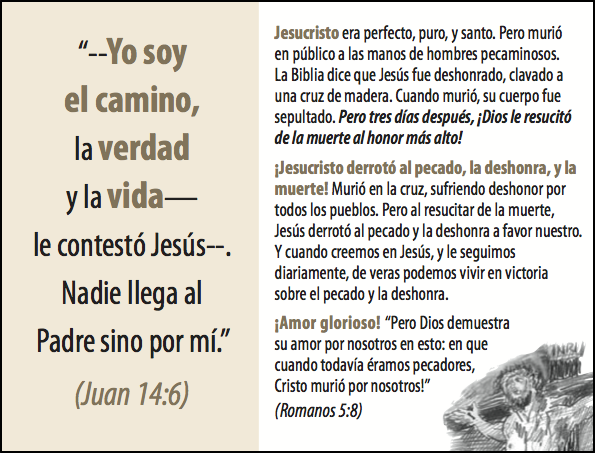 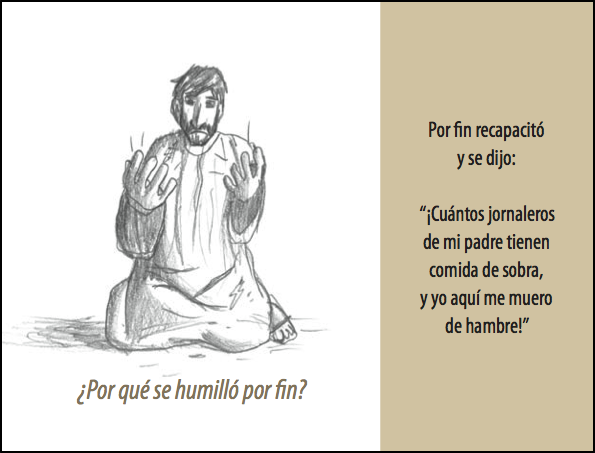 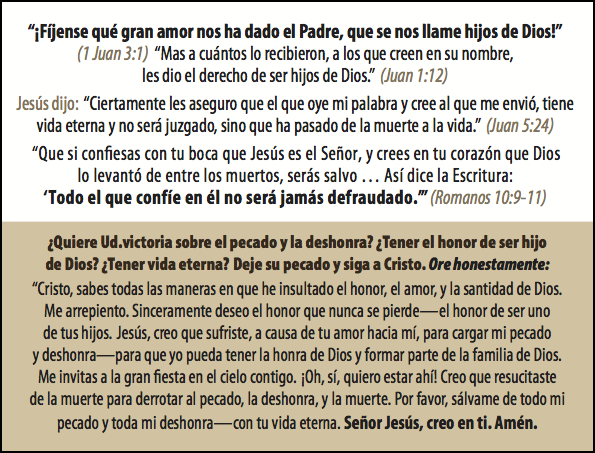 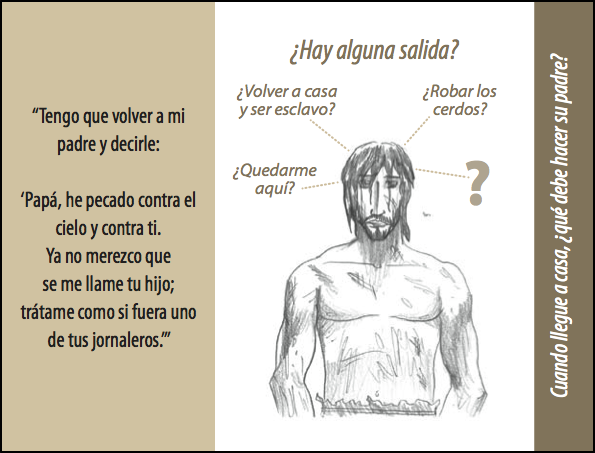 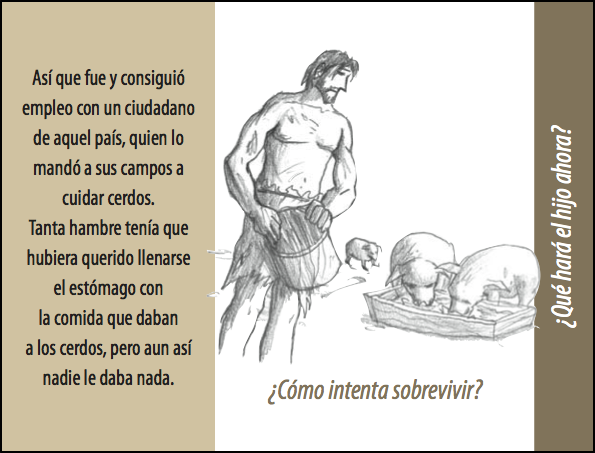 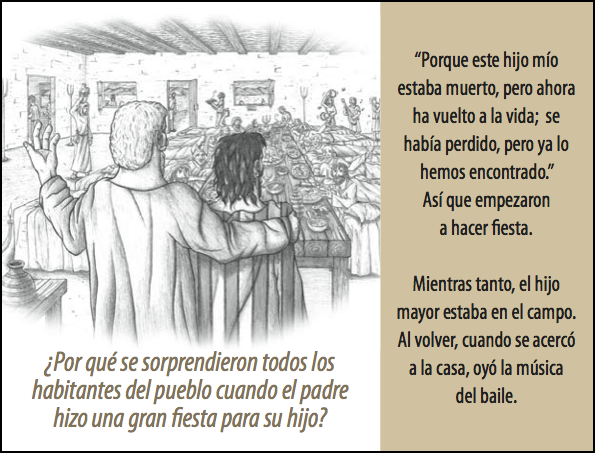 The Spanish version of The Father’s Love Gospel Booklet is now available. 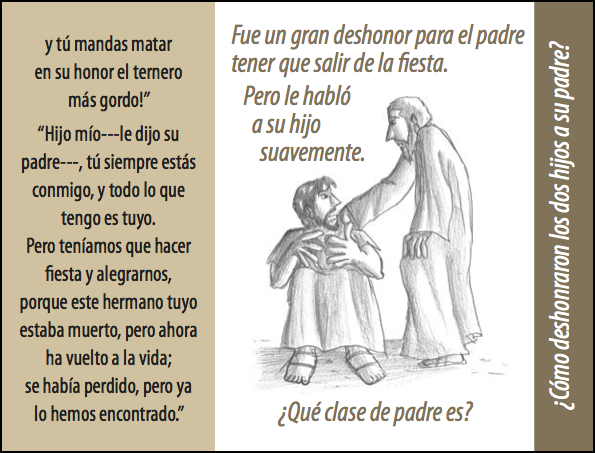 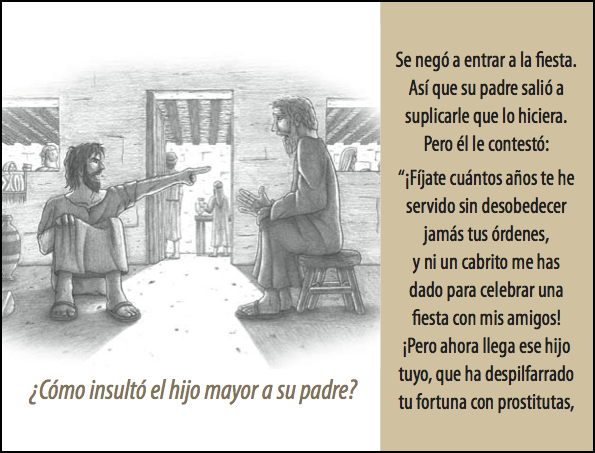 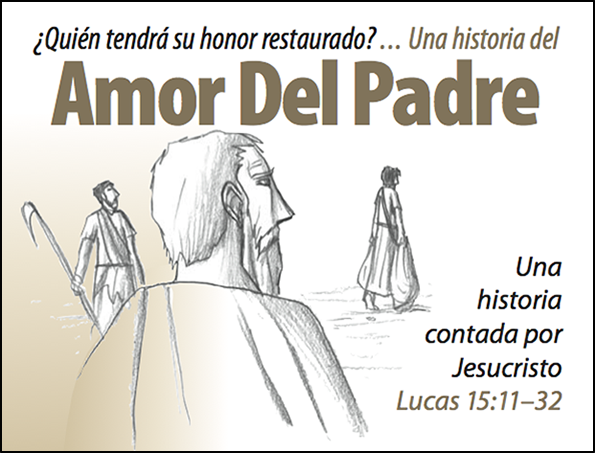 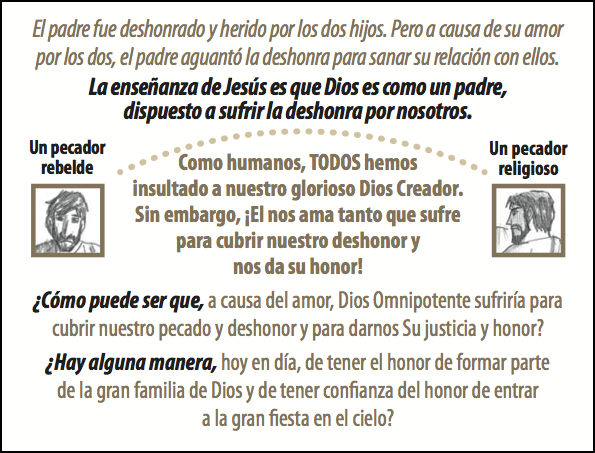 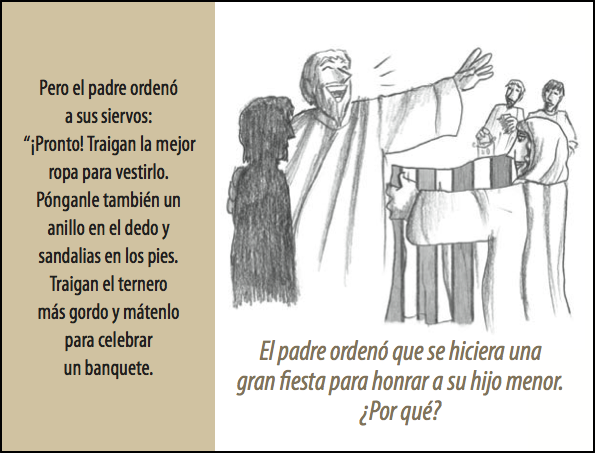 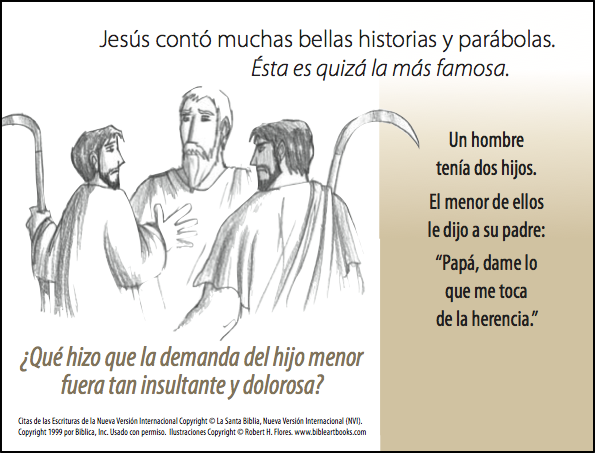 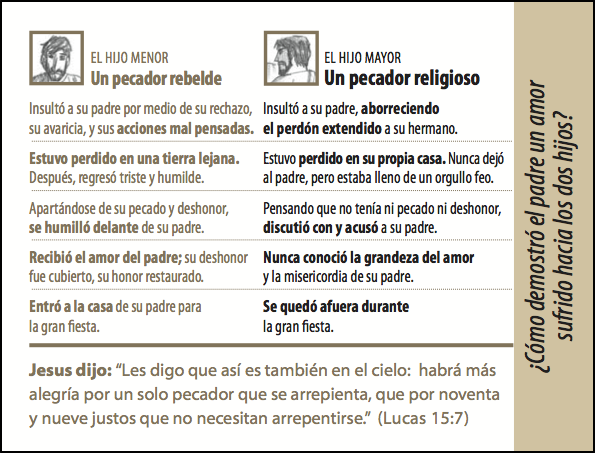 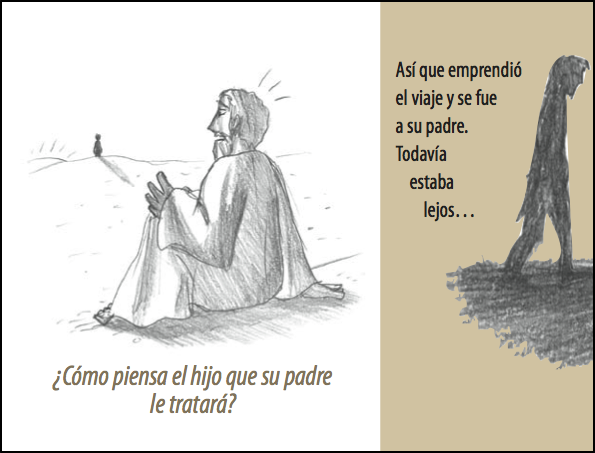 La versión en español del folleto del Padre Amor Evangelio está ahora disponible. 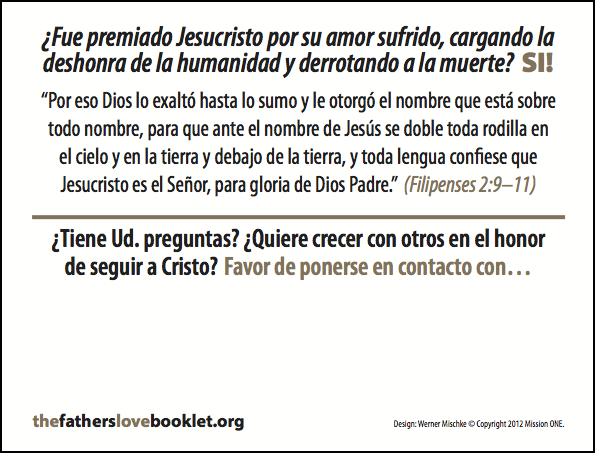 The Father’s Love Booklet is designed for believers to share the Gospel of Jesus Christ with people for whom honor and shame is vitally important.